The DDL-8700 Complete Sewing Machine is the perfect machine for tailors, seamstresses, home decorators, fashion designers, dry cleaners, and industrial sewers. Its ease of use, extra-high sewing speed and a great option for high volume domestic sewers as well. The Sewing Machine has extra wide working space. 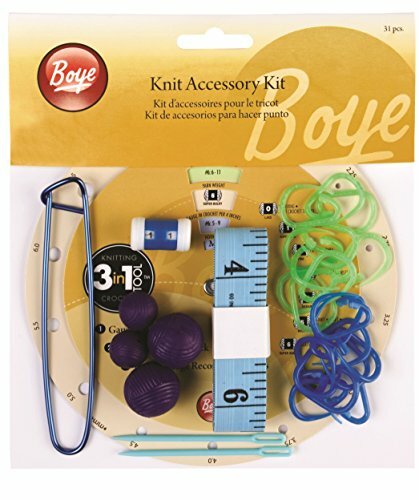 It’s easy to pick and place the sewing material. 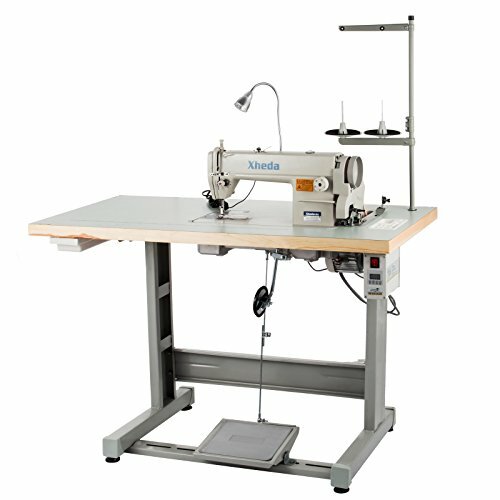 Configuration of the Sewing Machine includes sewing machine head, motor, stand, LED light. 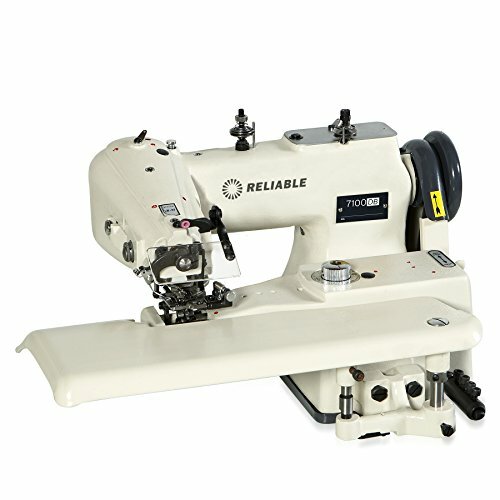 This industrial sewing machine is a single needle, straight stitch, lockstitch sewing machine. It is self oiling with reverse. The sewing machine can sew up to 5000 stitches per minute. 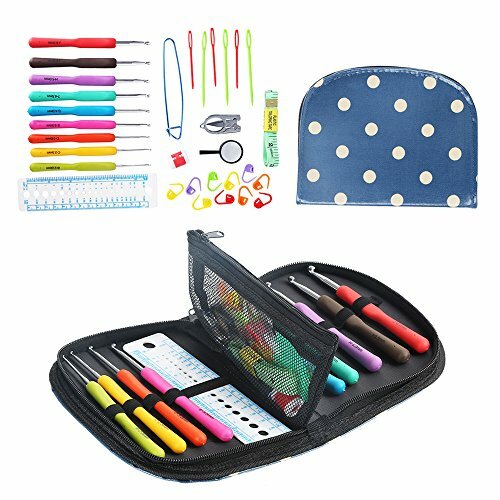 Extra-high sewing speed sews several times faster than a conventional domestic sewing machine allowing you to complete projects quickly. 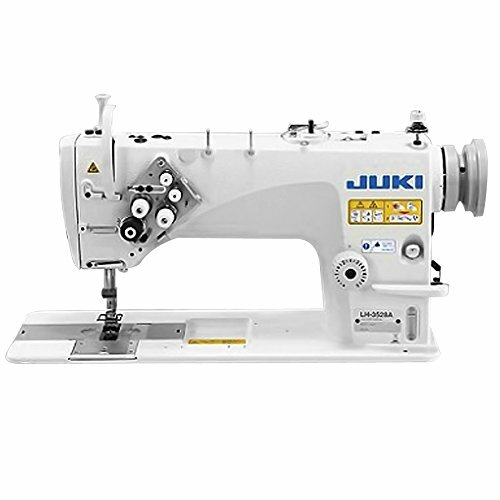 The heavy-duty motor allows you to sew multiple layers of fabric easily. 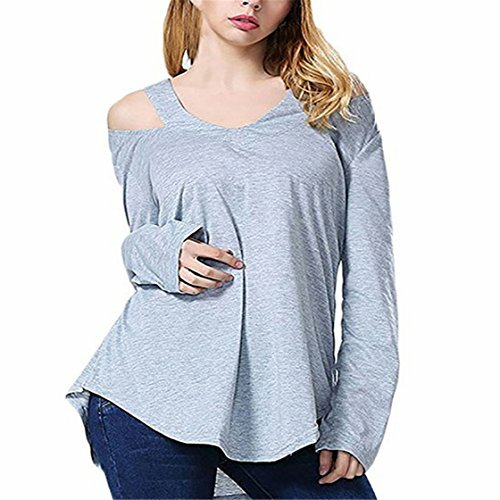 Ideal for light and medium-heavy material. Perfect sewing machine for tailors, seamstresses, home decorators, fashion designers, dry cleaners, and industrial sewers.